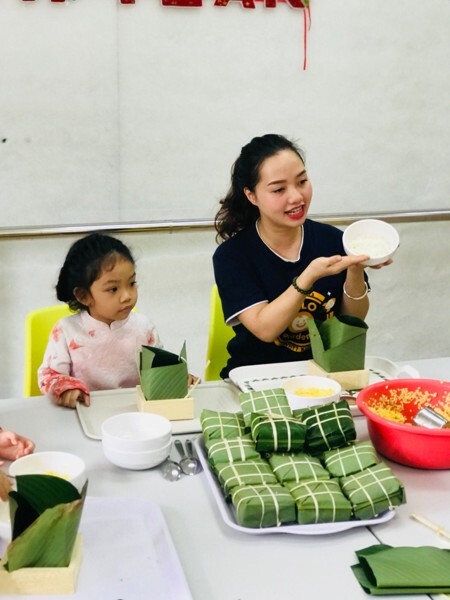 Chưng cake is one of the traditional foods which can not be missed for Vietnamese people on Tet holiday. 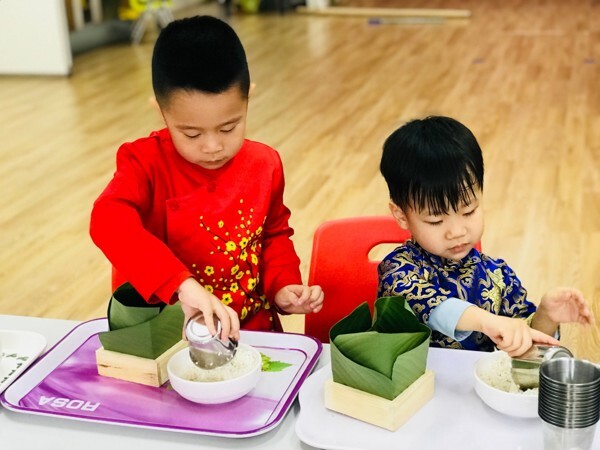 It has the meaning of being together in the new year. 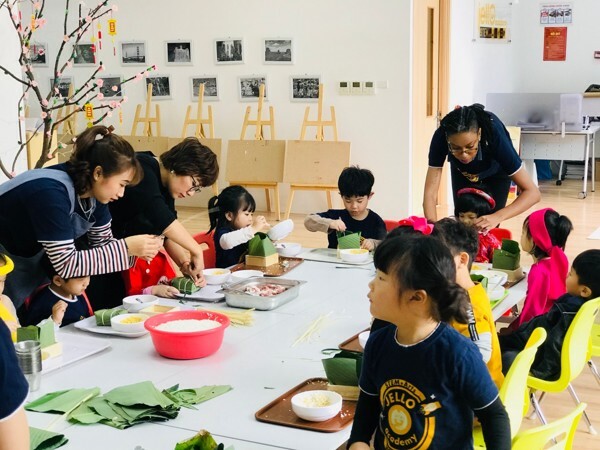 Today at Jello Academy, our students are given a chance to make their own Chưng cake. 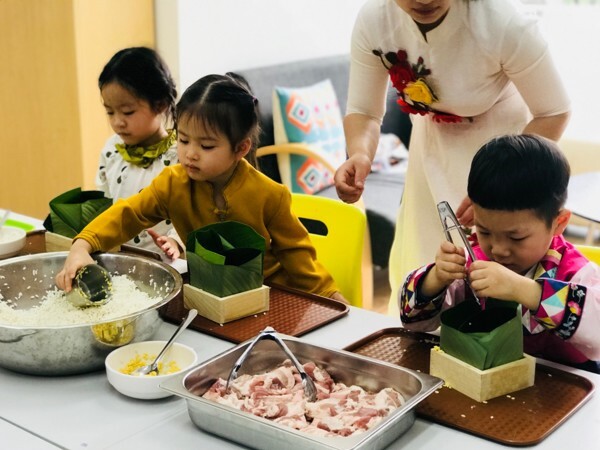 They are busy preparing for the rice, bean, leave... then put them together by their little lovely hands. 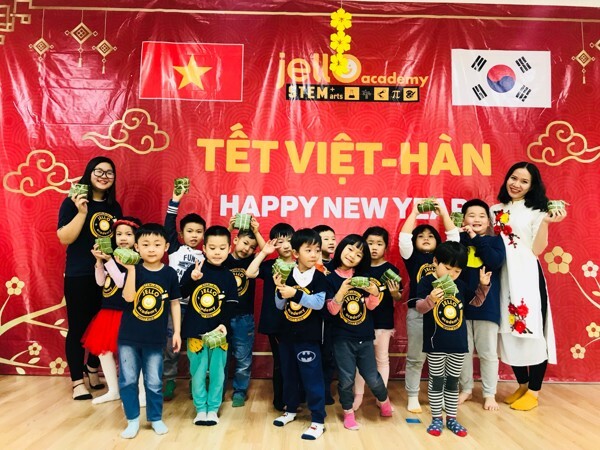 This activity brings Jello students a really meaningful day when they can do their own thing as well as understand more about Vietnamese culture.